Fear is one of the major factors that keep people away from dental practice. 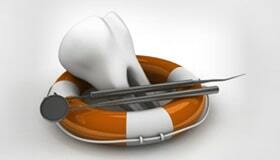 It sometimes leads patients to endure a toothache and not receive the necessary dental care. This can have a serious impact on oral health. 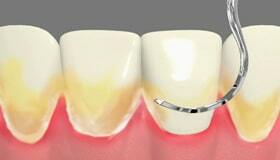 Sedation techniques are used by dentists to counter this problem. At our dental office, we follow safe and effective ways of sedation which allows patients to relax when sitting in our dentist's chair. 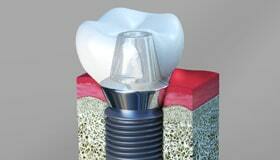 Have you been avoiding your dental appointment because you are afraid of needles or pain from dental treatment? 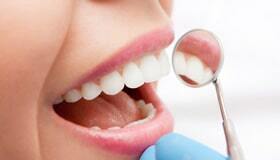 Speak to our dentist about your problem and we will recommend a solution for you. We have many patients from Cathedral City, CA and surrounding communities who have been benefited from our sedation techniques. Dental care is a wonderful experience for our patients who walk into our practice with full confidence. What sedative suits my treatment? This is one of the common questions we hear from patients. The answer to this question is that sedation techniques are not chosen by procedure but by patient's level of anxiety. Depending on the type of dental fear and concerns of patients, our dentist recommends a sedation technique. Some people may be scared of needles, some may be scared of the sound of the dental drill and to others, the length of the treatment may be a concern. Patients should express their concerns during their appointment so that our dentist can recommend an appropriate solution. Following are some of the types of sedatives commonly used in dentistry. Nitrous oxide is commonly called as laughing gas. The gas, when inhaled with oxygen, can have euphoric effects on the patient. A special equipment is used to supply laughing gas to patients. Our team can vary the volumes of nitrous oxide and oxygen mixture to increase or decrease the effect of sedative. 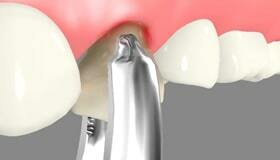 Patients can quickly recover from the procedure. Over-the-counter sedatives are recommended when patients are undergoing a lengthy procedure. It is a moderate sedative. The pill has to be consumed by the patient a few hours before the treatment and he/she has to be escorted to the office and back home by a caretaker. Patients are advised not to operate machinery or be involved in stressful activities for at least 6-8 hours after the procedure. Intravenous sedation is a technique where the sedative is directly administered into the veins of the patient. The procedure is quickly reversible. Patients may have to be escorted back home after the treatment. Most of the sedation techniques require supporting equipment to monitor the pulse-rate, blood pressure and respiration of the patient. 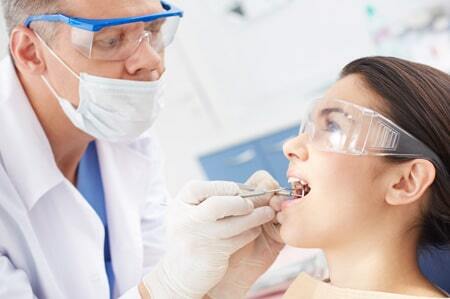 Our dentist in Cathedral City, CA recommends precautions and post-treatment measures to ensure safety.